Owls are nocturnal animals, which is why it is always exciting to see one during the day. 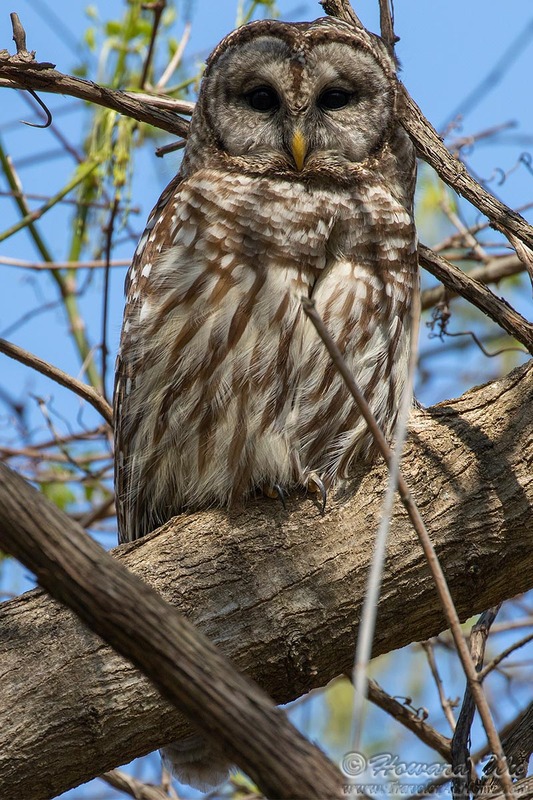 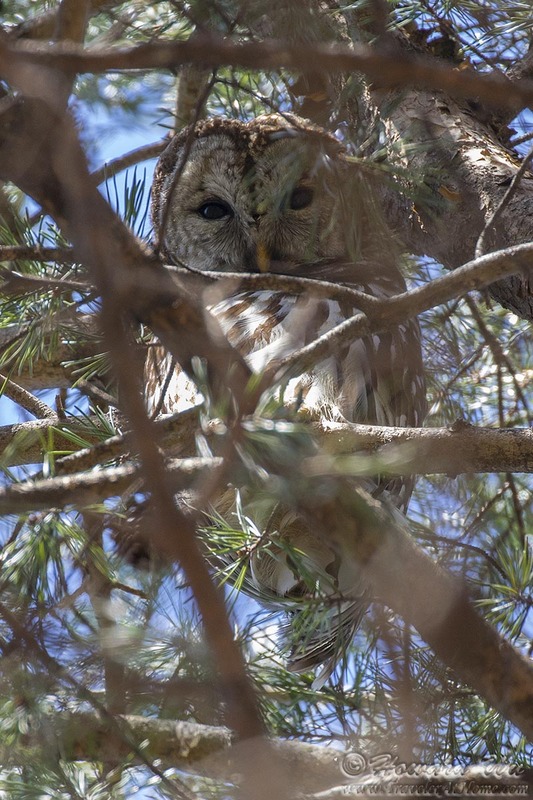 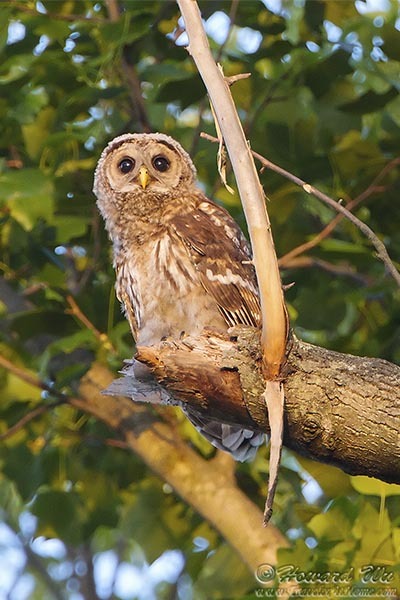 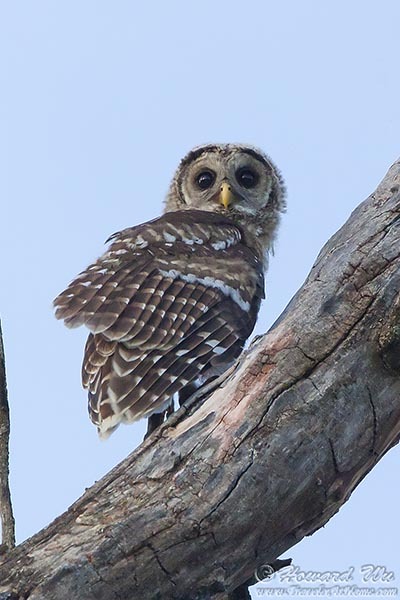 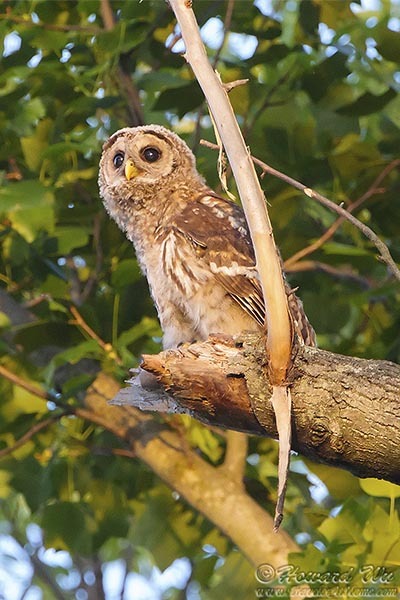 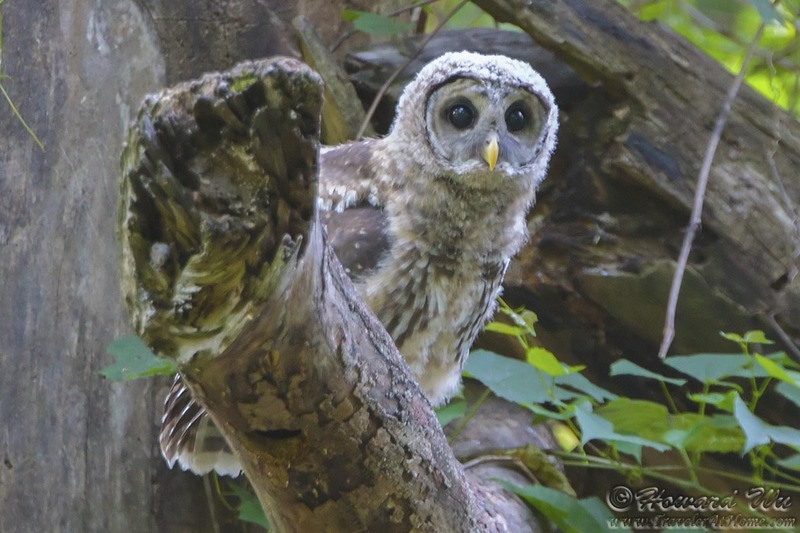 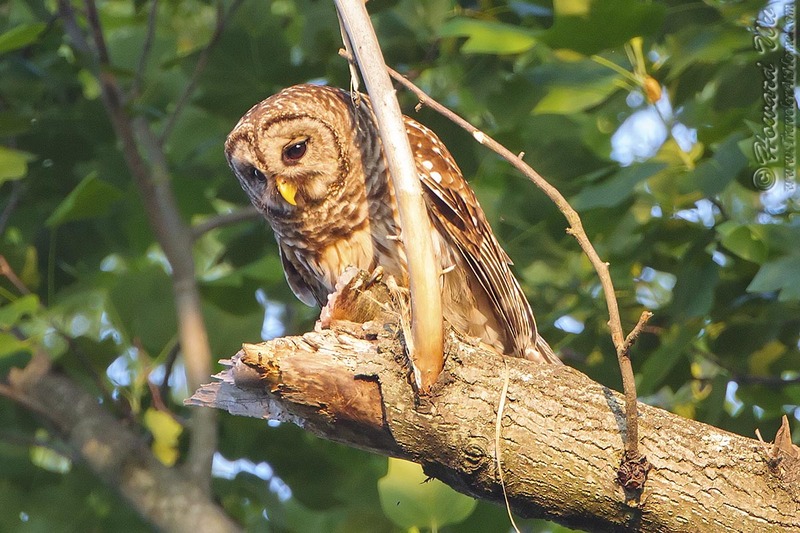 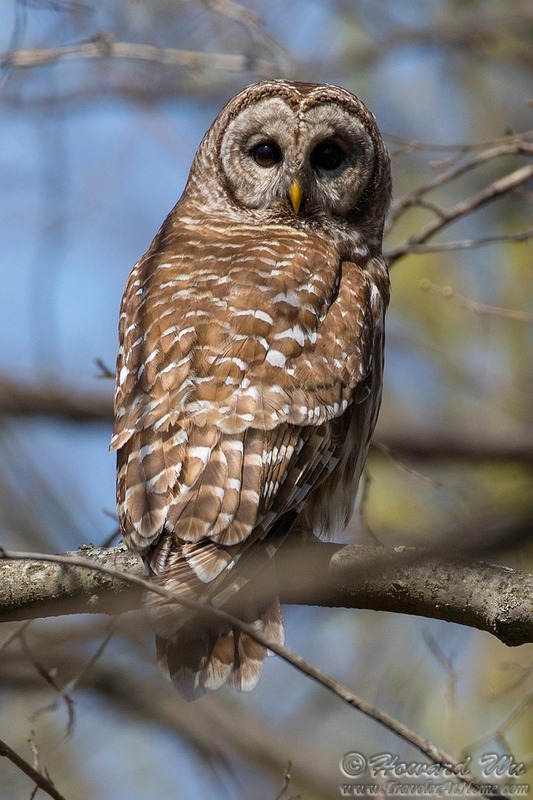 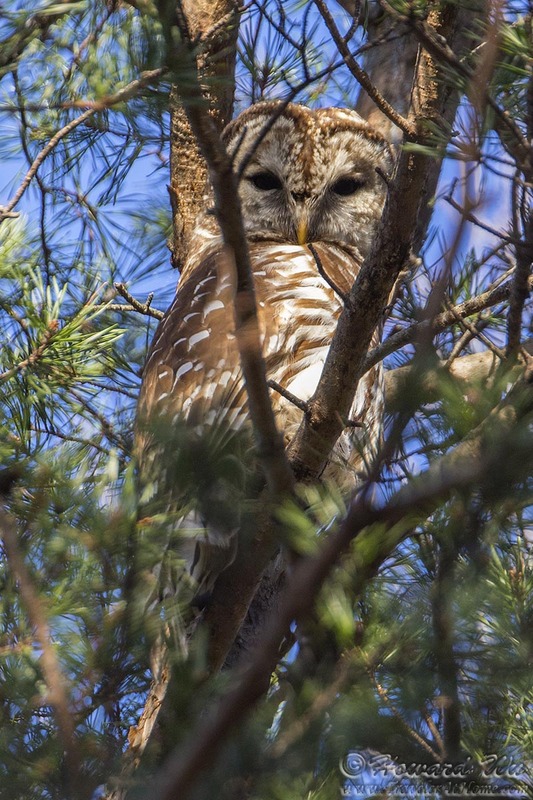 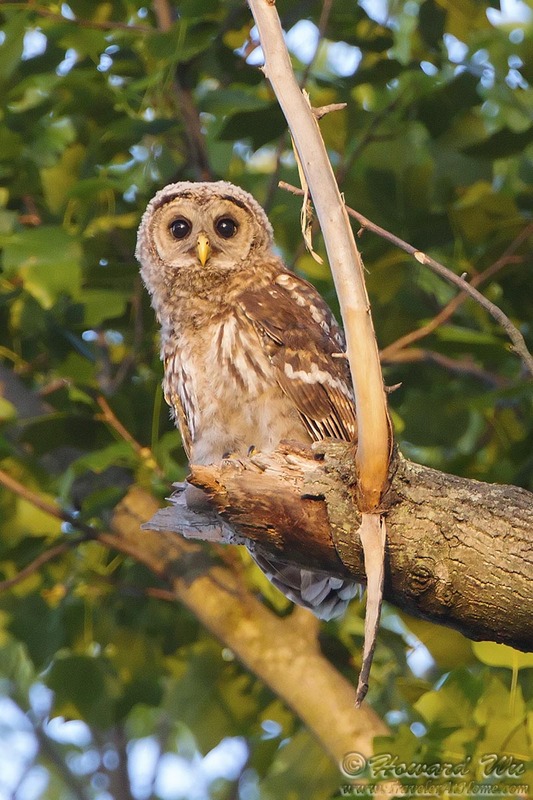 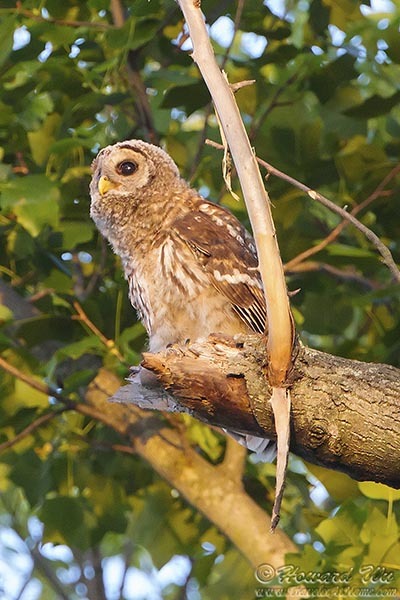 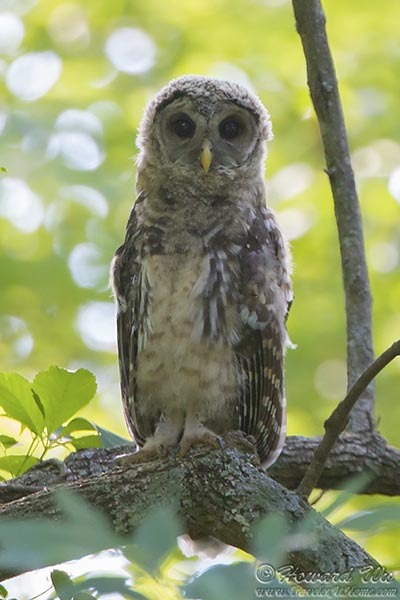 In our area, the Barred Owl is the most common, yet you are more likely to hear their "who-cooks-for-you? 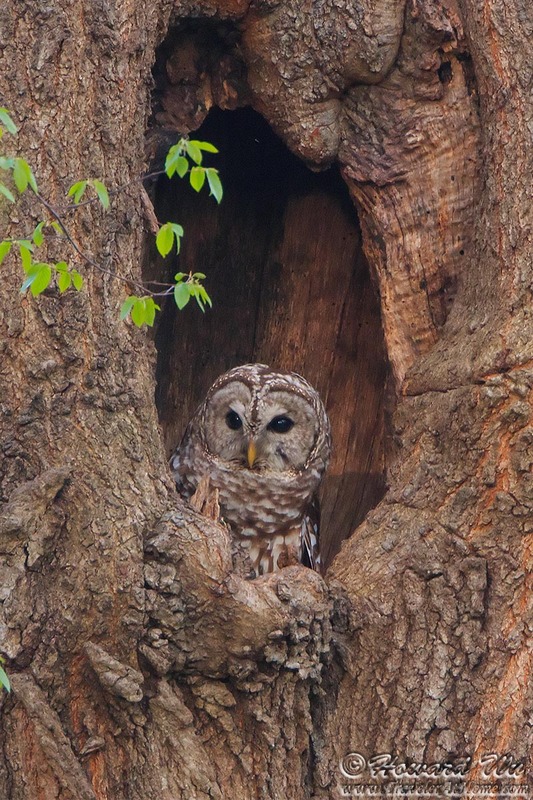 who-cooks-for-you-all?" 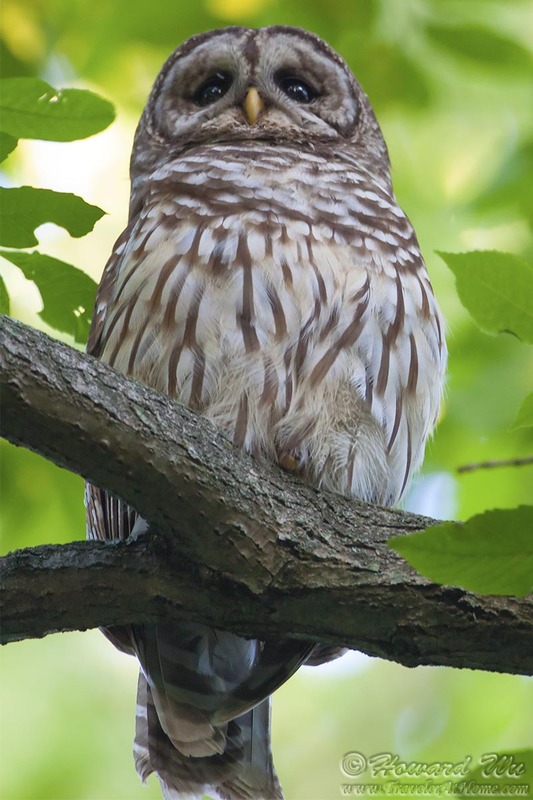 hooting than seeing one.